Why ambient? A math teaching style that’s whole and all encompassing, with themes that repeat many times through the years, is most likely to be effective and successful. 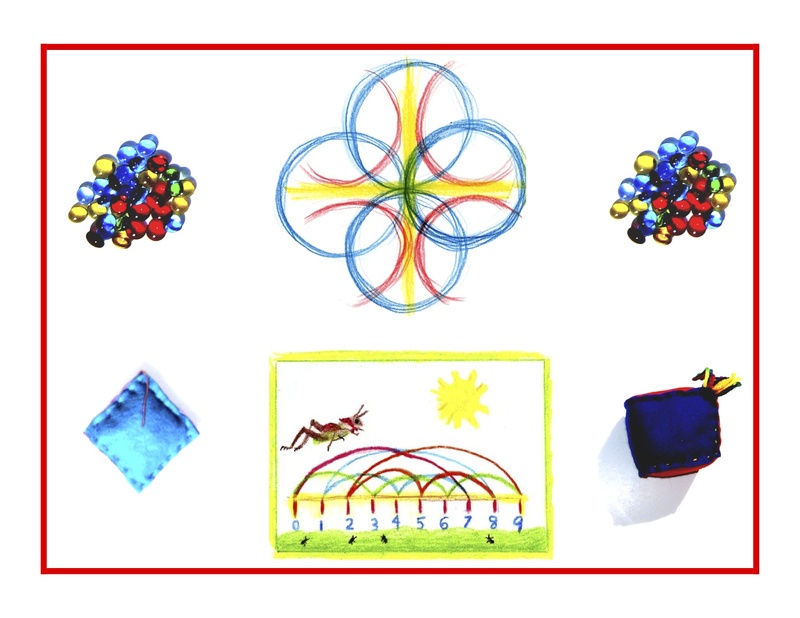 Today’s blog will focus on Kindergarten Standards 2 and 3, in Geometry. Note that the Common Core Standards will appear in blue, followed by an ambient translation. 2. Correctly name shapes regardless of their orientations or overall size. 3. Identify shapes as two-dimensional (lying in a plane, flat) or three-dimensional (solid). First, a catch-up on yesterday’s blog. The rectangle won’t be introduced yet since its shape is so similar to the square. A bit later for that, but you could show the hexagon and hexagram by comparing them to honeycombs and snowflakes, respectively. See the bottom picture for a quick way to make both. Cut at least 12 hexagons out of gold felt. After you tell a simple story about bees and honey, and perhaps do a bee finger-play verse or song, show the child(ren) how to connect the hexagons while singing a simple song about bees filling their pots with honey. Extended play with the hexagons over time will impart a feeling for the hexagon shape. Cut a number of hexagrams out of white paper. Tell a simple story about how every snowflake is different, and/or do a snowflake finger-play verse or song. Refold the hexagrams and cut various designs into them to make snowflakes. You could later have the child(ren) do the same with some you’ve cut out of much larger paper, using blunt scissors. Now for today’s standards. Once the shapes are pretty well known, through yesterdays sandpaper and pouch activities, mix in different sizes of the same shapes. The larger or smaller sizes could be paired with the sandpaper shapes for matching purposes. Go back online and find some wooden cubes, cones, cylinders, and spheres. You should be able to find these in sets as well. Mix them in with the flat shapes, then play a close game of catch, gently tossing one at a time. For the flat ones, help the child(ren) to rub hands back and forth over them while saying “flat.” For the solid ones cup your hands under the child’s while saying “solid.” These should be put away and kept only for supervised play, since a hard throw could hurt someone. Play once again wins the day, as you keep it real with singing, games, and movement. 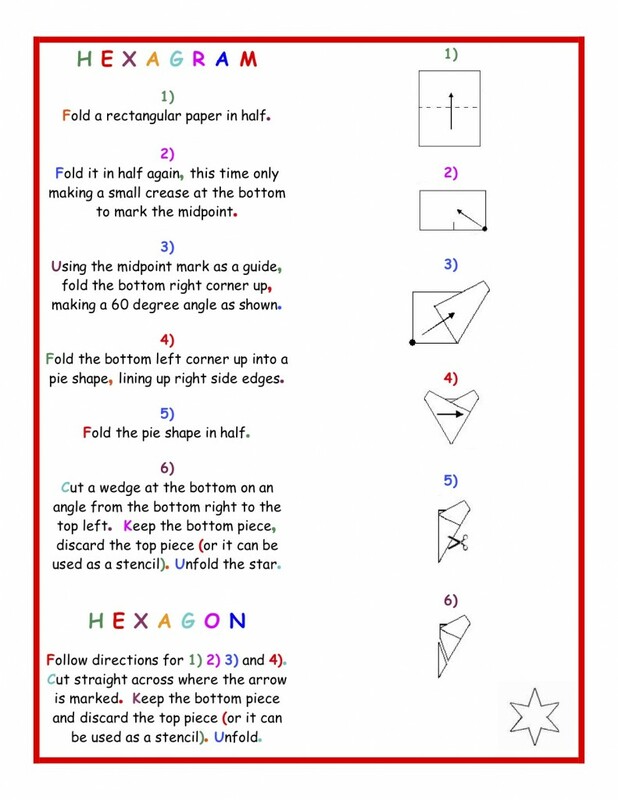 I’ve seen many examples of worksheets meant for learning about shapes. Though they can be cute and catchy, many of them require reading the names of the shapes, which is really too advanced for this age. Overall, they have nothing over real play! Knowledge ensues in an environment dedicated to imaginative, creative knowing, where student and teacher alike surrender to the ensuing of that knowledge as a worthy goal. More Kindergarten tomorrow!